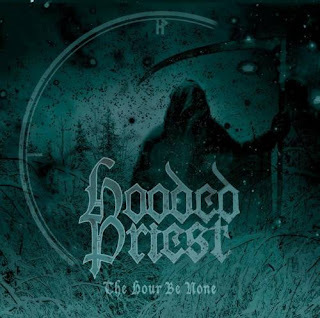 The Sludgelord: ALBUM REVIEW: Hooded Priest - "The Hour Be None"
This is doom metal that will appeal to anyone with a sense of theatre and anyone who wants to bang their head as well; there is some great metal on offer here. Huge and sprawling in its ambition, “The Hour Be None” is a doom tour de force and I recommend it highly. Dutch doomsters Hooded Priest return with their second full length album and now with the backing of the I Hate label. 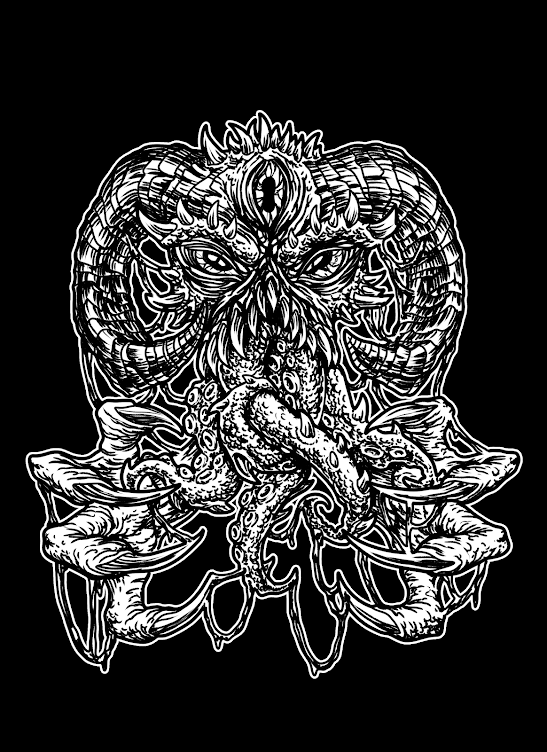 There is no need for a full track by track breakdown here: this is epic trad doom. If Candlemass is your thing, Hooded Priest will be too. If you are looking for the more street end of the trad doom spectrum (The Obsessed, Saint Vitus, R.I.P) then this may be too far towards history and fantasy for your liking- but that said, the music here is top notch so why not give it a go anyway?! Six tracks of epic scope and sound are on offer, one track well over ten minutes and two well over nine! 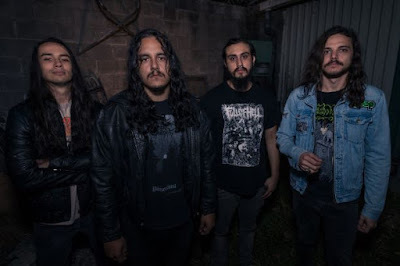 There are huge riffs here too- “Mother of Plagues” is just massive, with an expansive sound. My stand out track would be “Herod Again”- great riffs, themes and performances of biblical proportions- top quality doom with just a measure of traditional metal thrown in. Every track is a winner, the sound is suitably massive and the vocal performance is perfectly matched to the musical ideas. There are time changes aplenty as well; it keeps the tracks interesting and allows the song lengths to be worthwhile exercises in quality as well as quantity.